gulugod baboy | Badudets Everything Nice! More and more people are getting into hiking since 2017. This year, the list of mountains to climb has just gotten longer. 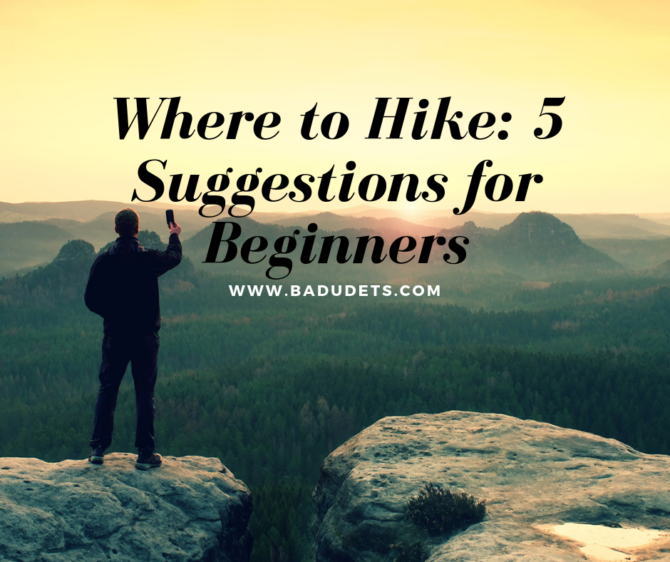 There are new places discovered, but only a few are recommended for beginners. People hike for different reasons. As for you reading this, you may wonder what it is with hiking that people are willing to take indirect heat from the sun. Why do hikers happily burrow their expensive hiking shoes into the mud? If you ask those who frequently do, their answers range from the usual physical fitness to moving on from a relationship that just ended. Hiking just gets more interesting by the minute, right?